Home/World UFO Day/The what, where, why and when? World UFO day is the day dedicated to the existence of Unidentified Flying Objects. The first World UFO Day was celebrated in 2001 by UFO researchers Haktan Akdogan. 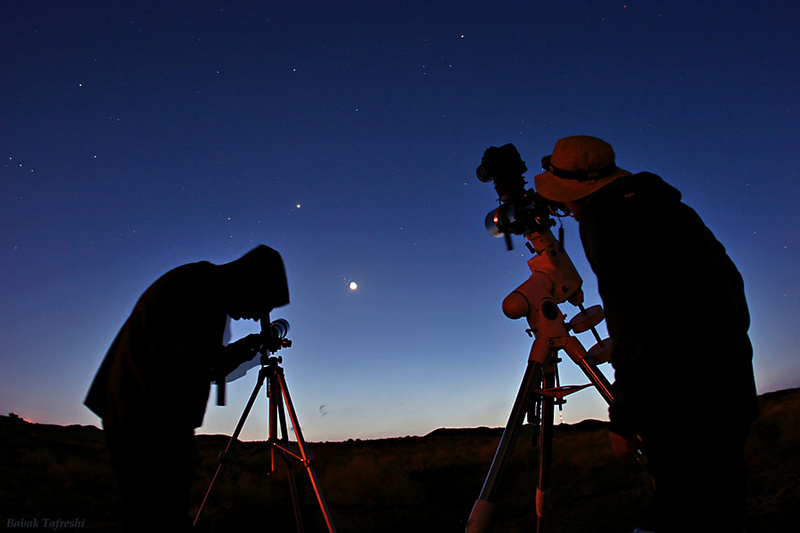 Searching for UFOs on World UFO Day with telescopes during get togethers. Why do we celebrate World UFO day? There are several reasons why this day has found it’s way into the world. On of the first and foremost reasons is to raise awareness about the undoubted existence of UFO’s and with that intelligent beings from outer space. Also this day is used to encourage governments to declassify their knowledge about sightings throughout the history. Many governments, the US government for instance, are believed to have gained exclusive information about UFO’s through their military departments. A subject that still raises a lot of curiosity is the Roswell incident in 1947 when a believed UFO crashed in Roswell New Mexico. The force behind World UFO Day is that the UFO community reaches and challenge the beliefs of millions of potential believers worldwide in one day. A loyal audience backs World UFO Day because it is a way to get into touch with non-believers and discus their knowledge in a fun and open way..
Where can I celebrate World UFO day? 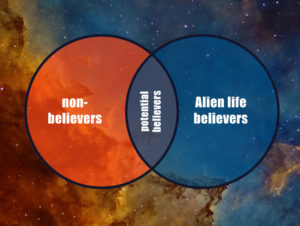 It is encouraged for individual believers to organize their own parties during World UFO day. People are known for looking at the sky together during this day and doing other UFO themed activities. For instance watching UFO movies together even meditate in groups on the subject. The most important thing is that people collectively open their minds to the subject for one day and send out the message mentally that UFO’s are welcome on this earth. If you’d like to organise something yourself, check out our How to celebrate page. The World UFO Day Organization also known as WUFODO organizes get-togethers in many countries. If you’d like to know if they organise something near you be sure to check out the World UFO Day Event map. In the past there where two days that were called World UFO day. July 2nd and the 24th of June. The WUFODO (World UFO Day Organization) declared July 2nd to be the official World UFO day. This was done to eliminate any confusion. This act leads people to celebrate in large numbers on one day instead of small groups during two separate days.